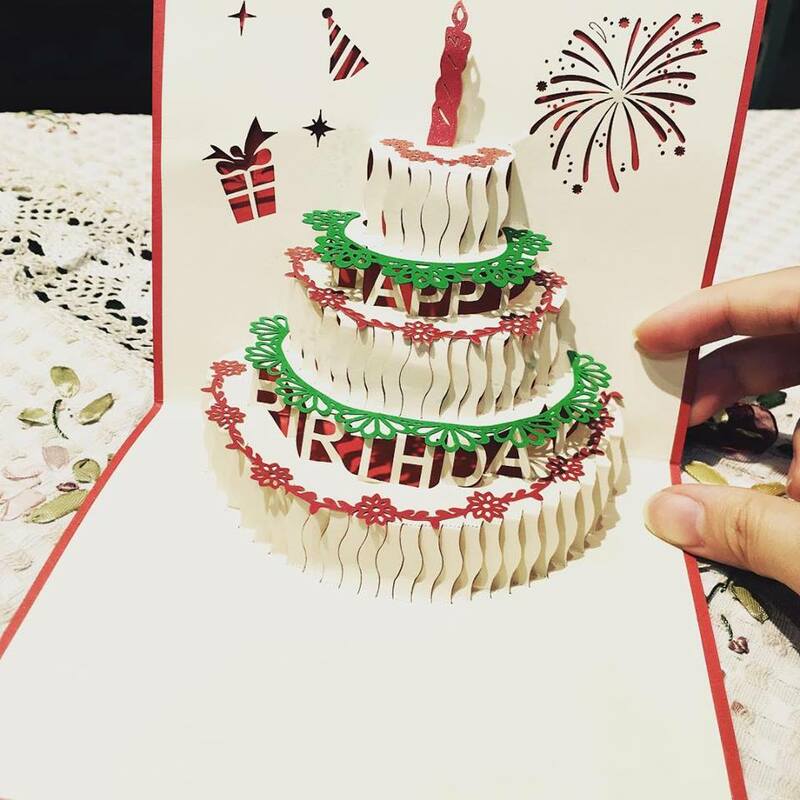 Party Hot specialized in party decorations, balloons & accessories cards , LED decorative lights, photo props, gift wrapping paper & bags, Christmas trees & accessories & more. Seasonal stock from Halloween to Christmas allows you to decorate any party. 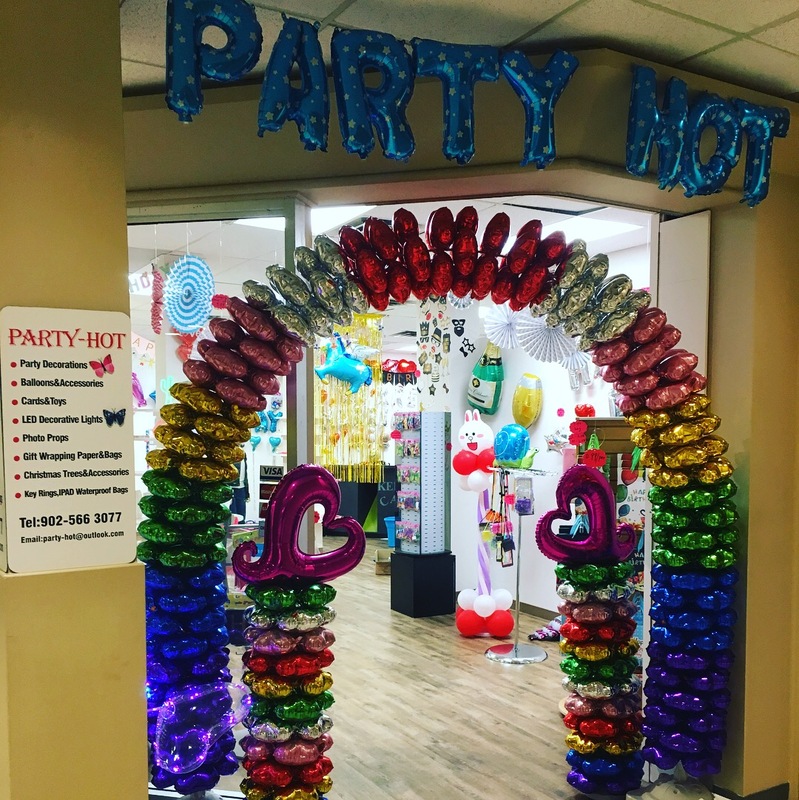 Party Hot carries new and unusual party supplies along with traditional party decorations, all at unbeatable prices. Copyright © 2019 · Website by TechnoMedia · Photography by Creative Studio 7 Inc. All Rights Reserved.